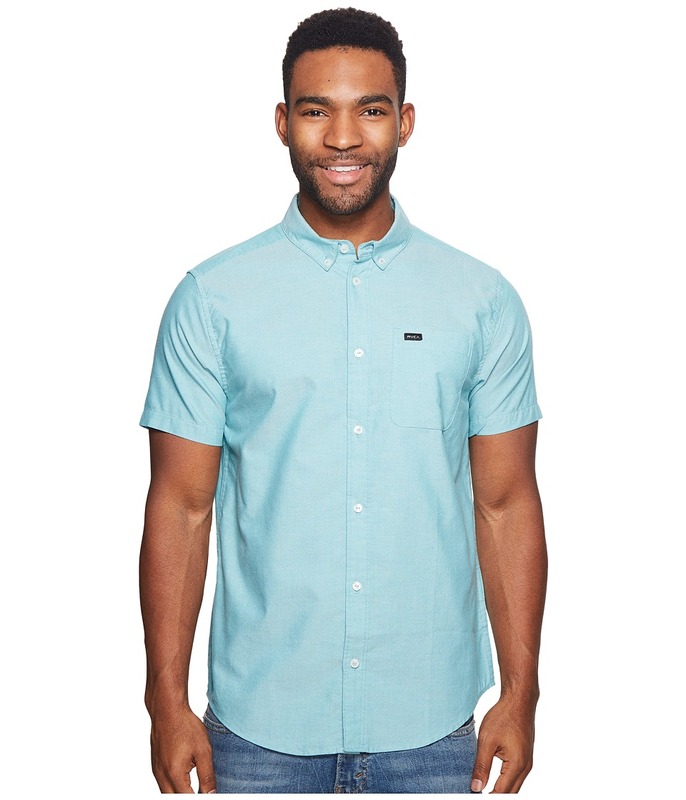 Set the bar high with this That~ll Do Oxford woven shirt. Your favorite button-down shirt is crafted from a lightweight cotton-poly fabrication. Button-down collar. Short sleeves. Straight back yoke. Mini brand label at left chest pocket. Full button-front closure. Shirttail hemline. 60 percent cotton, 40 percent polyester. Machine wash cold, tumble dry low. Imported. Measurements: Length: 30 in Product measurements were taken using size MD. Please note that measurements may vary by size.